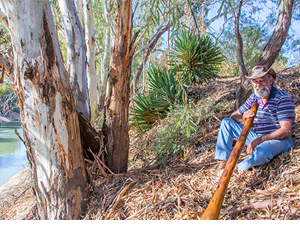 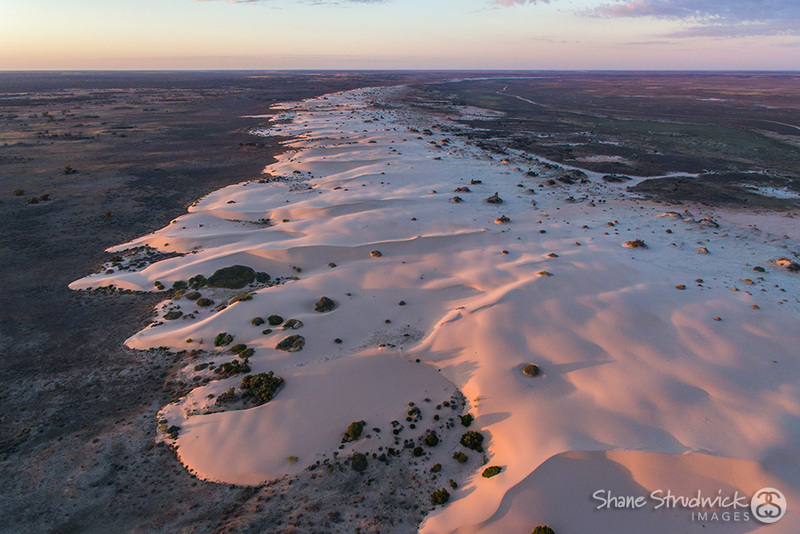 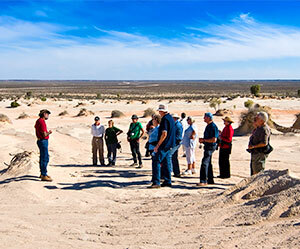 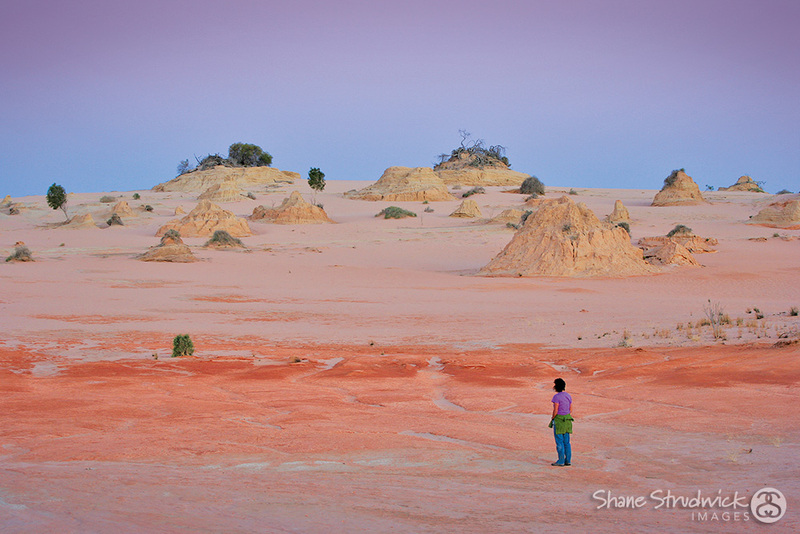 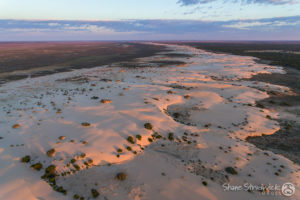 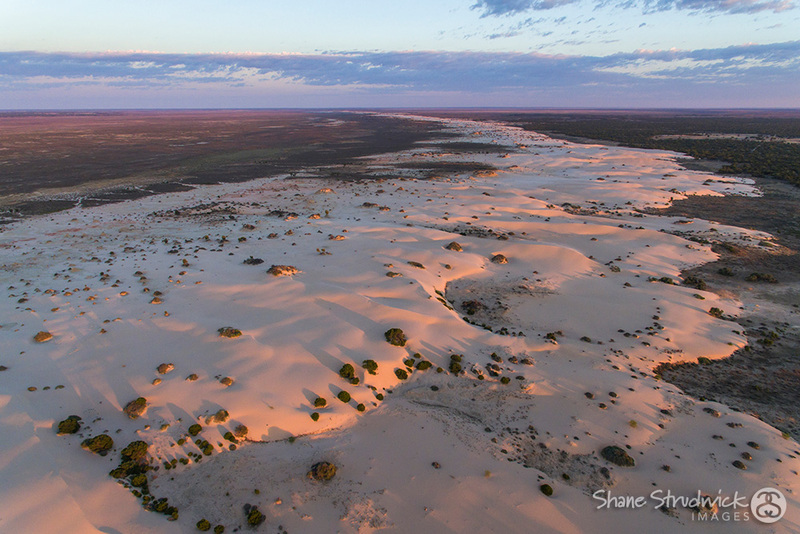 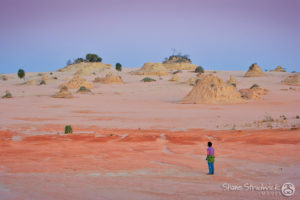 This amazing journey will take you through some of the most dramatic landscapes in Outback Murray River, Mungo National Park and along the Darling River. 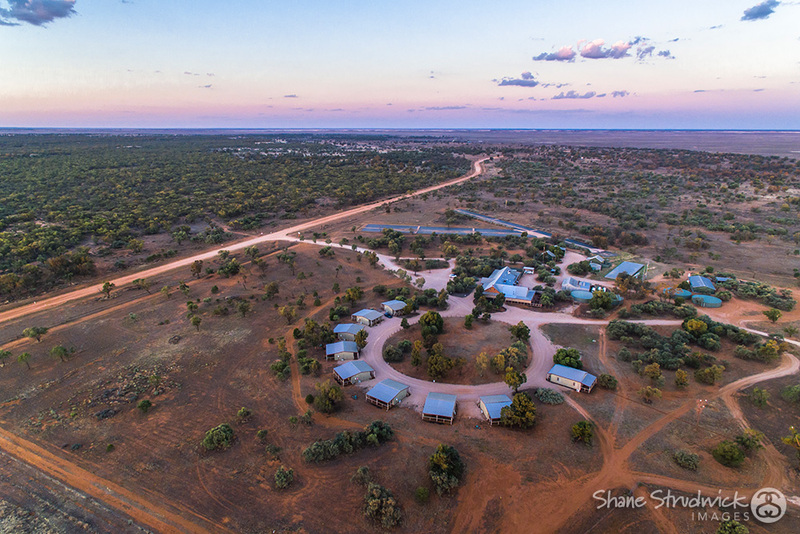 You’ll see crimson sunsets paint the evening sky, teeming wildlife, wetlands bursting with birds and World Heritage National Parks. 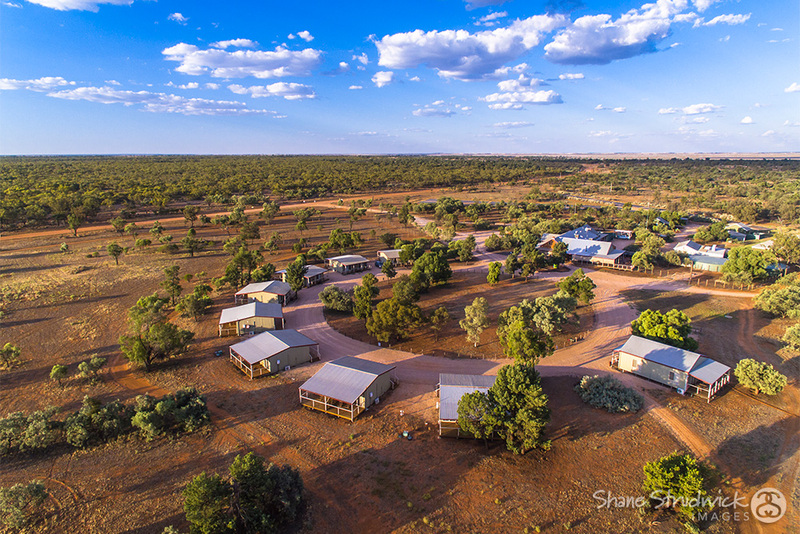 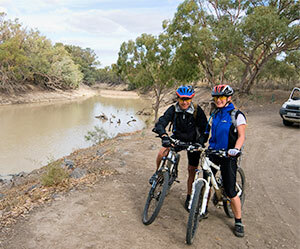 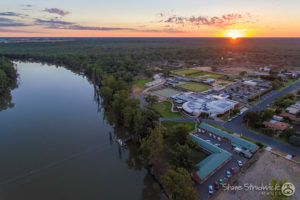 This package takes you north from the Murray River at Euston Club Resort to Mungo Lodge and back via Wentworth and Mildura on an wonderful loop through Outback NSW and Victoria. 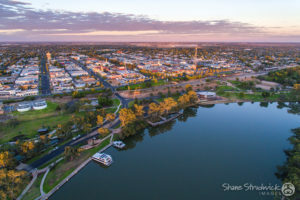 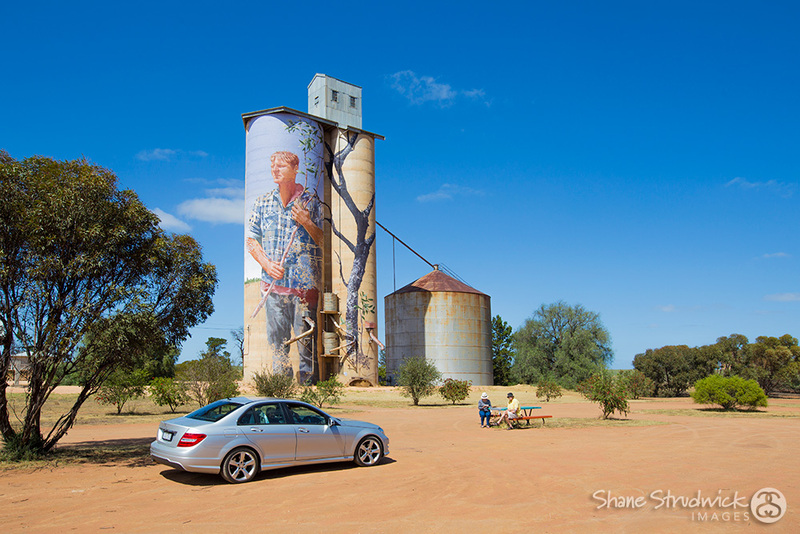 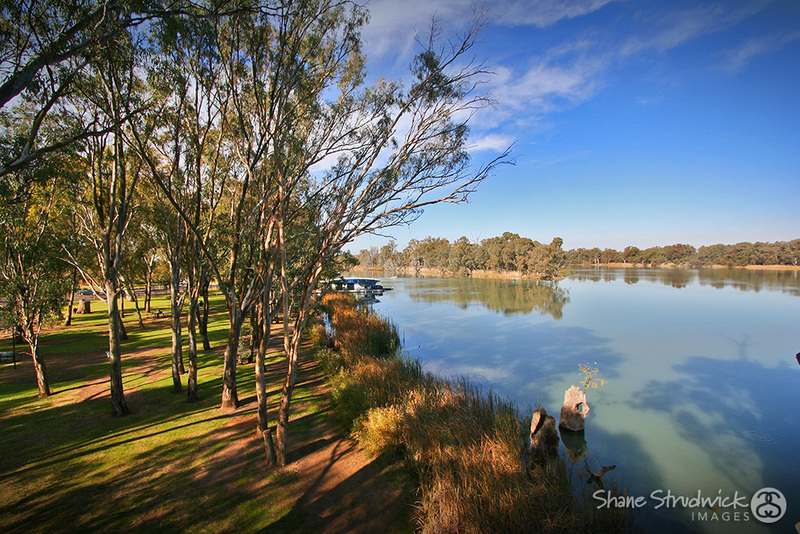 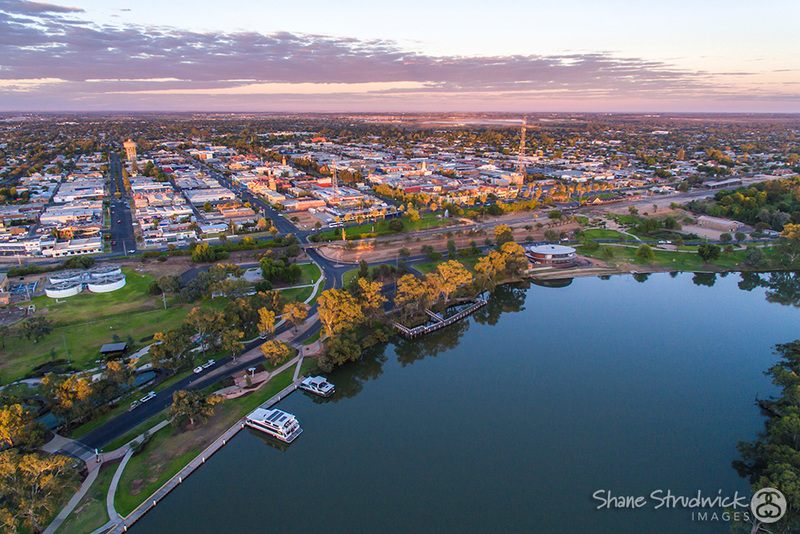 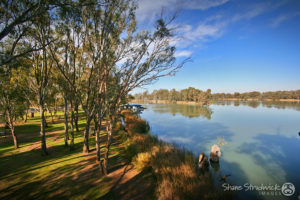 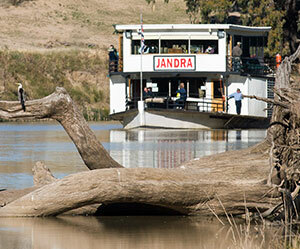 Depart Mildura head back towards Euston and Robinvale along the Murray Valley Highway towards Swan Hill to Echuca then back to Melbourne or take the direct route along the Calder Highway to Melbourne.